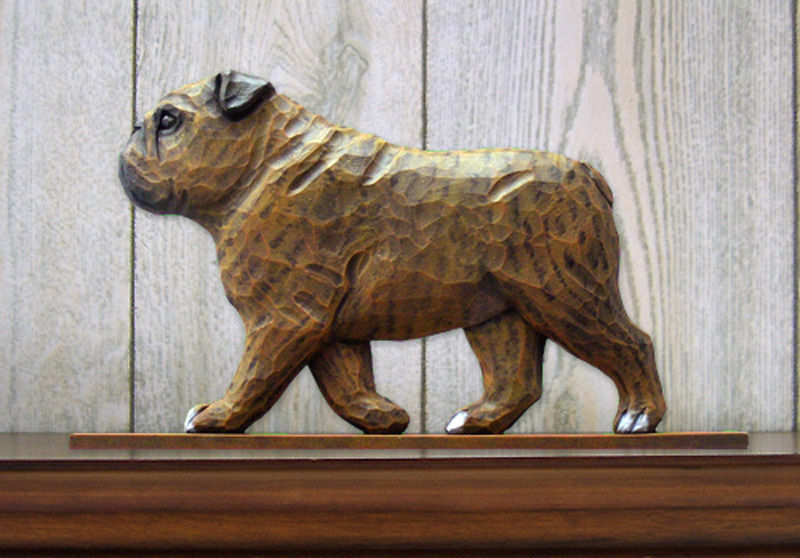 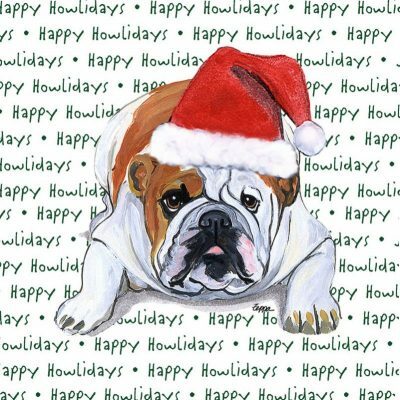 This beautiful set of Bulldog dog coasters is the perfect Christmas gift this holiday season! 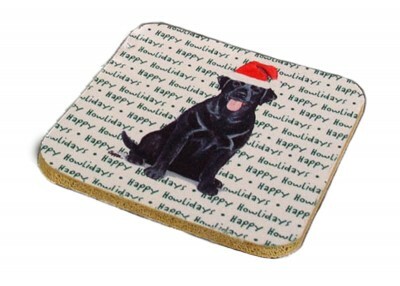 The set includes 4 water-absorbent coasters to help protect your tabletops. 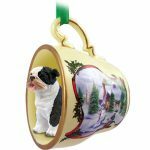 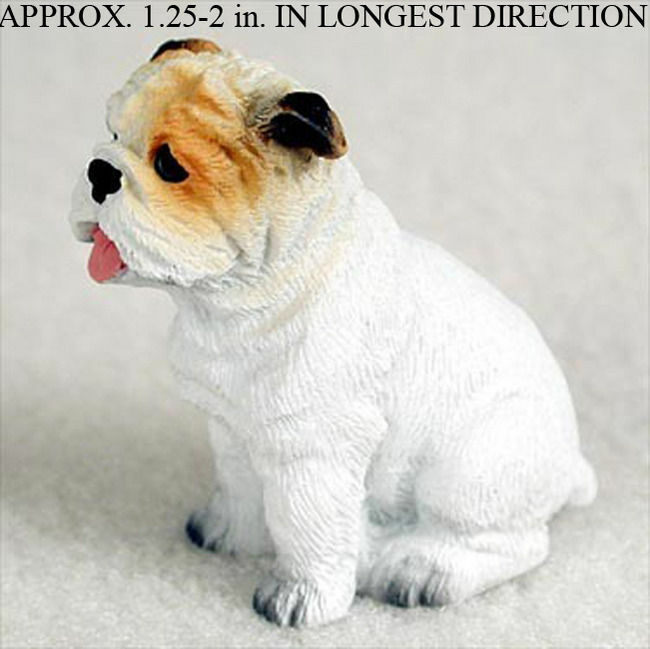 Made in the USA, the artist’s detailed dog breed designs are paired with a festive holiday background. 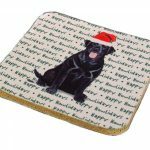 These high quality dog coasters will make a beautiful addition to your living room or any dog lover’s home! 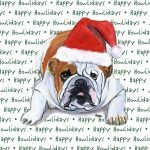 Happy Howlidays!